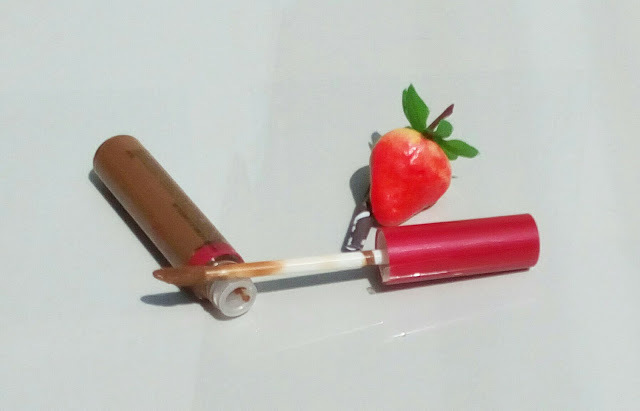 The use of concealer is a very important step in applying makeup. 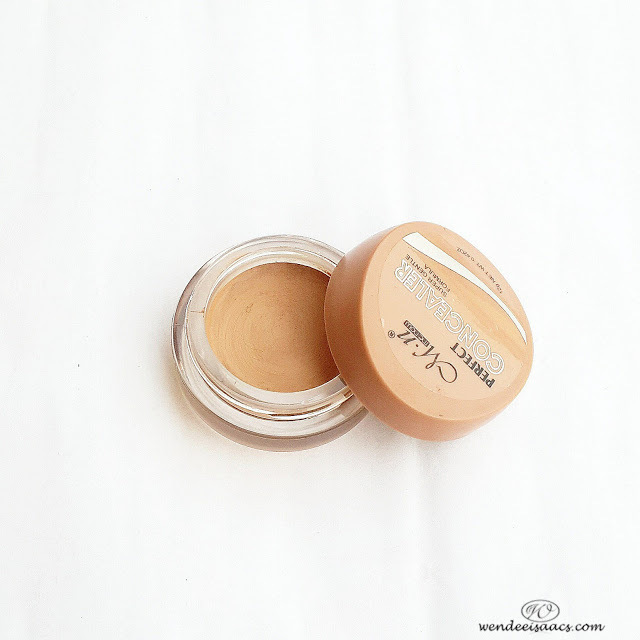 Just as the name implies, a concealer conceals blemishes and dark spots. It is also used to cover up dark circles around eyes. If you are looking for good quality concealers at affordable prices then below are some concealers that work great. 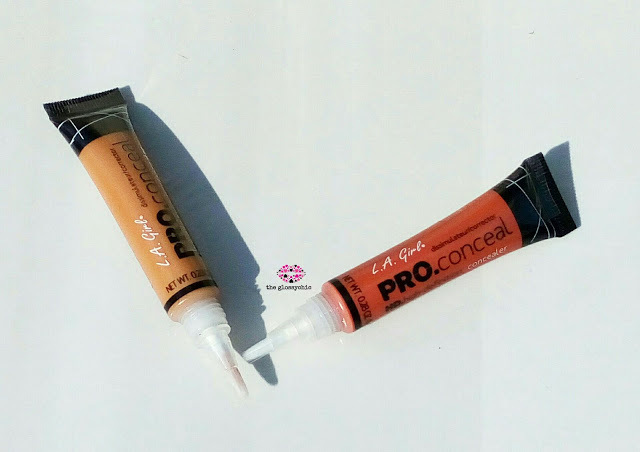 The L.A girl pro concealer comes in different shades so it is perfect for concealing blemishes and colour correcting. The menow perfect concealer is perfect for use under the eyes. It conceals dark circles around your eyes and makes your eye pop. This concealer is so creamy, you just have to apply a little amount to conceal acne spots and blemishes. So these are the three concealers I think you should try.